China is now home to more than one million millionaires, thanks to soaring private wealth in the world's second-largest economy, according to a report by Bain and Co. The biggest concentration -- at least 100,000 -- is to be found in Guangdong province, just over the border from Hong Kong. Bain said the number of high net worth individuals -- those with more than 10 million yuan ($1.6 million) in investable assets -- has doubled since 2010. Total personal wealth surpassed the 100 trillion yuan ($16 trillion) mark last year, and is expected to hit 129 trillion ($21 trillion) this year. Fast growing innovative industries are creating a new class of "newly rich" Chinese younger than 50, according to the Bain report. Wealth creation in China is now moving at an incredible pace, following decades of rapid economic growth. China created a new billionaire every week in the first quarter this year, according to UBS (UBS) and PricewaterhouseCoopers. "China's high net worth individuals are driving the growth of the country's real economy, particularly in key innovative sectors, which is helping to fuel the economy and advance innovation," said Alfred Shang, one of the authors of the Bain report. Bain surveyed about 2,800 Chinese high net worth individuals via questionnaire, and conducted another 100 interviews. 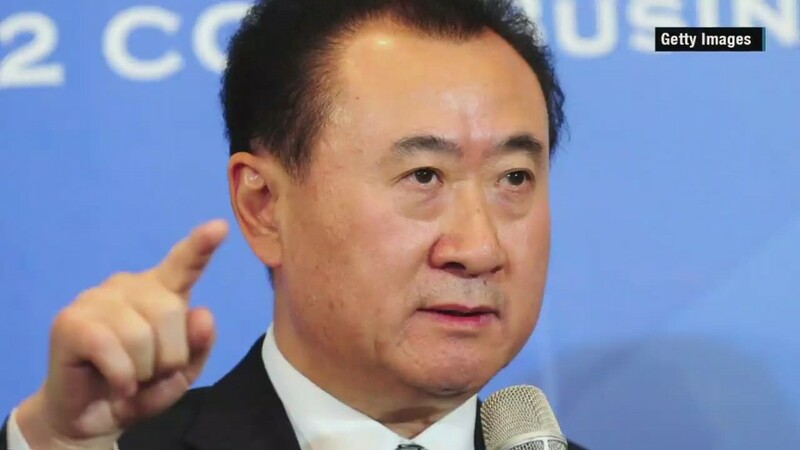 Their main investment goals are to preserve their wealth and make even more money, Shang said. About 36% of wealthy Chinese plan to increase their investments in technology, biotech and alternative energy, while only 10% say they expect to increase their exposure to traditional manufacturing industries, according to the survey. China still lags behind the U.S. in terms of billionaires, with about 200 versus 570, according to UBS.